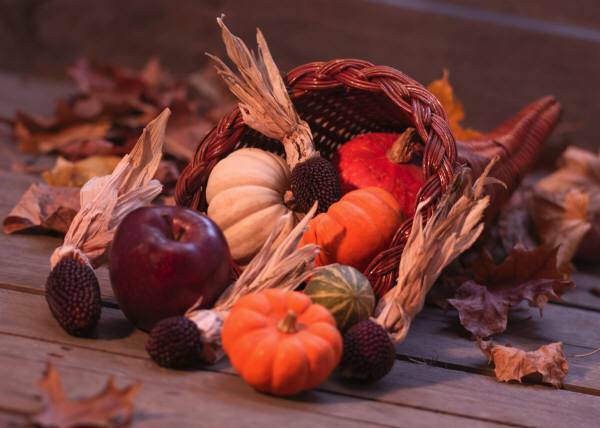 Thanksgiving has been called a “uniquely American″ holiday, and while that is perhaps something of an overstatement, it is unquestionably a special holiday, and one on which it seems a reflection on all we have to be thankful for is fitting. First, I’m thankful for the voluntary nature of the defined contribution solutions in the Pension Protection Act—that plan sponsors were given guidelines and protections for adhering to specific safe harbor approaches, but were not forced to adopt those or prohibited from pursuing their own approaches to things like automatic enrollment (albeit without the regulatory protections). I’m thankful for the Department of Labor’s ongoing willingness—and enthusiasm—for soliciting and incorporating feedback on their regulations from those of us who have to work with them every day. I’m thankful that, despite the mass coverage of defined benefit plan freezes—and the new restrictions imposed on these programs by the PPA and the accounting profession—so many employers remain committed to the concept. I’m thankful—as are, no doubt, the workers that count on those programs—that so many employers have been willing (and, I suppose in some cases, forced) to make the contributions to at least narrow, if not eliminate, their funding gaps. I’m thankful for an extra year to gear up for 409A, the thoughtful and deliberative approach by the Department of Labor on the final qualified default investment alternatives (QDIA), and the availability (if somewhat later than one might have hoped) of a sample notice for automatic enrollment plans. I’m glad that 403(b) plan participants can look forward to some of the structural efficiencies and fiduciary oversight that have long been part of the 401(k) market—and thankful that plan sponsors were given some extra time to prepare for that fairly significant change. I’m thankful that so many entities are concerned about how much we are paying for our 401(k)s—and only a little bit worried that so much of that well-placed concern will serve to make things worse. Plan sponsors simply decide to eliminate company stock as a participant investment option—if only to deny the plaintiffs’ bar so many easy targets. Still, all in all, I’m thankful to be able to play a small part in helping provide for the retirement security of others—and grateful that so many gifted professionals have committed themselves to being part of the solution to these issues. Most of all, I’m thankful for the unconditional love and patience of my family, the camaraderie of dear friends and colleagues over the years, the opportunity to write and share these thoughts—and for the ongoing support and appreciation of readers like you.